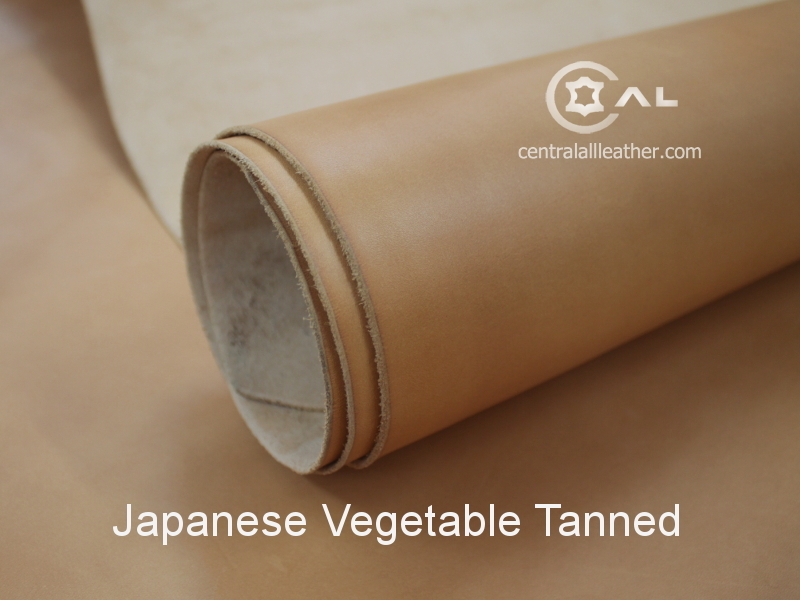 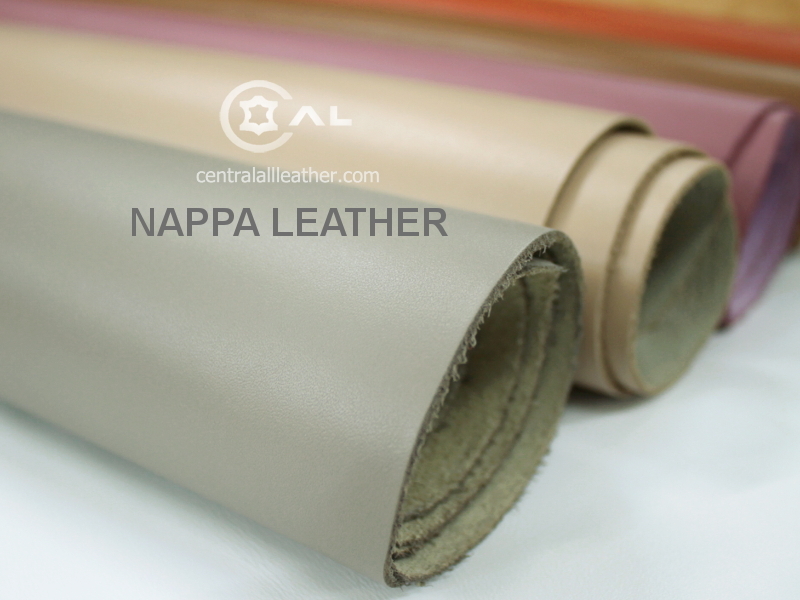 Japanese vegetable tanned leather is cow skin imported from Japan, vegetable tan and water protection finish. 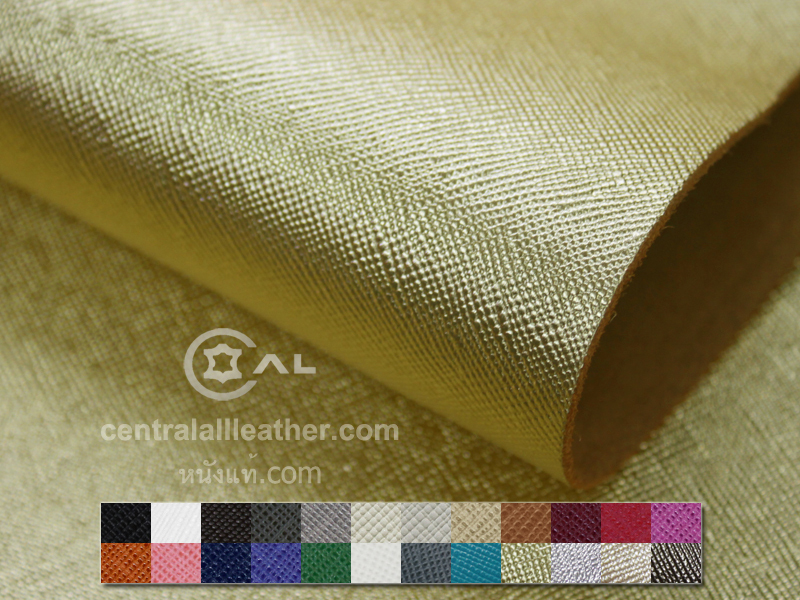 Its thickness is between 1.8 – 2.0 mm. 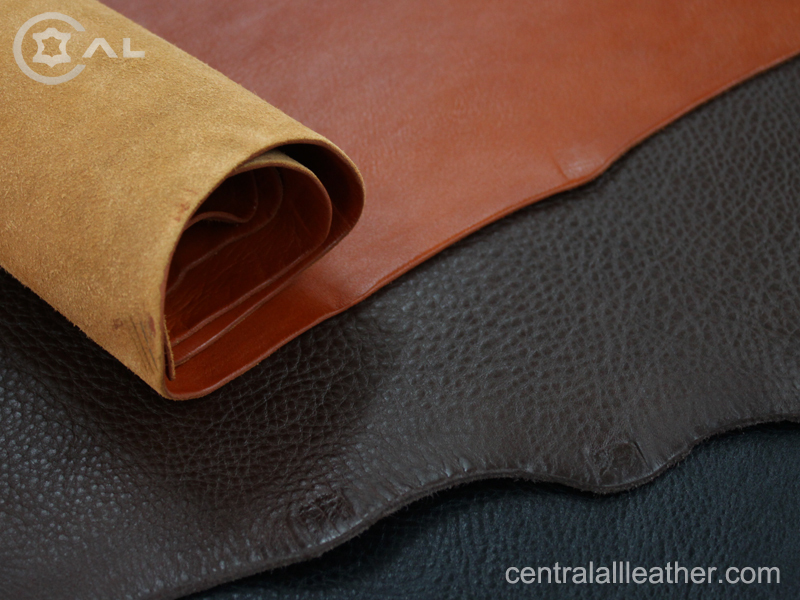 It’s cow 2-tone oil vegetable tanned leather with milling grain finish. 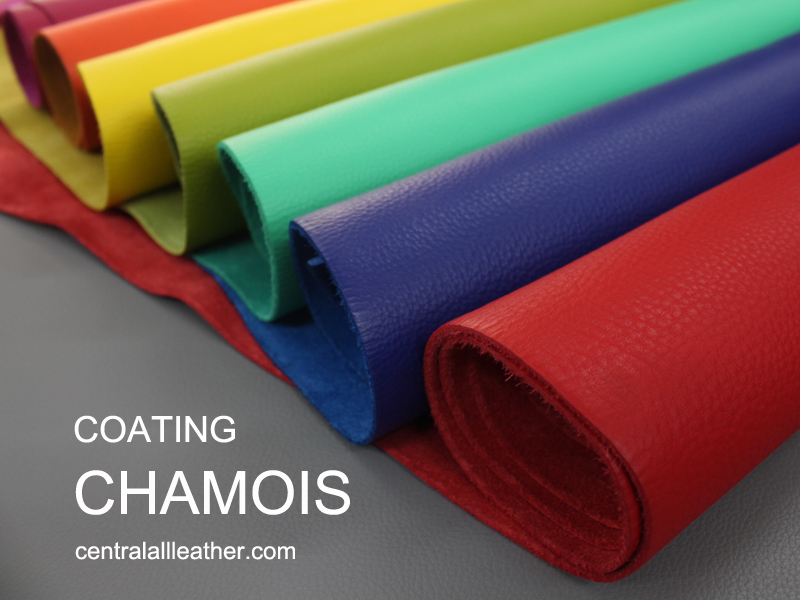 Thickness is about 1.8 mm. 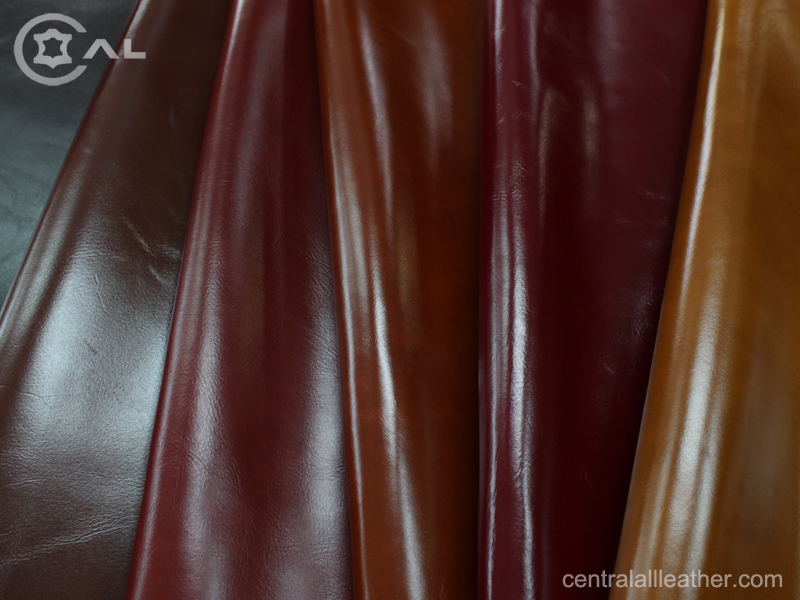 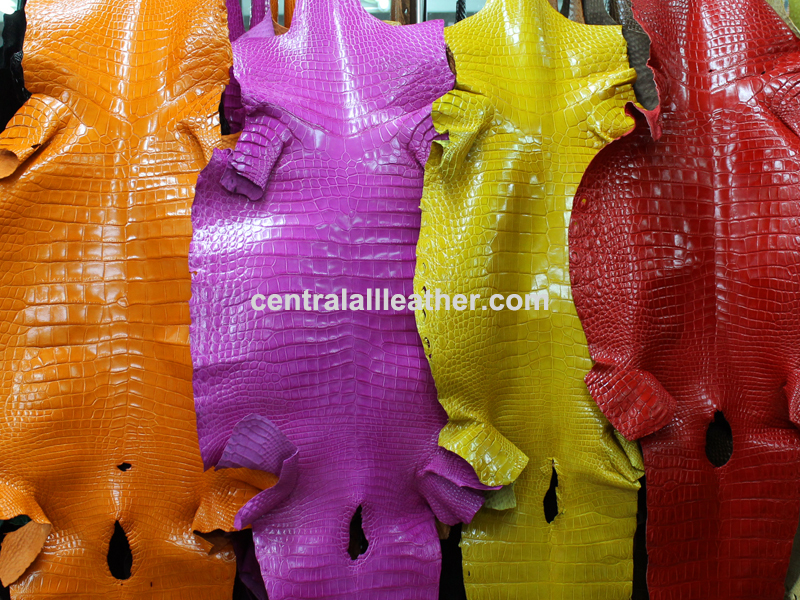 Having various types of genuine leather from many different tanneries makes us be a center of genuine leather which each item is selected from the right place that contributes to the best quality with competitive price. 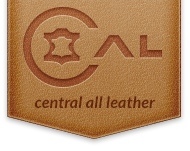 We realize that service and trust is the key of our current success.We will always focus on customer’s satisfaction and confidence.